Before you decide to list your property for this market, please consider taking a few essential preliminary steps to give your property an advantage over others’ listings. As you get ready to sell your property, it’s important to ask yourself what you can still do to spruce it up. 3. Understand your market and property value. There are many variables that can impact your property’s value in your local market. 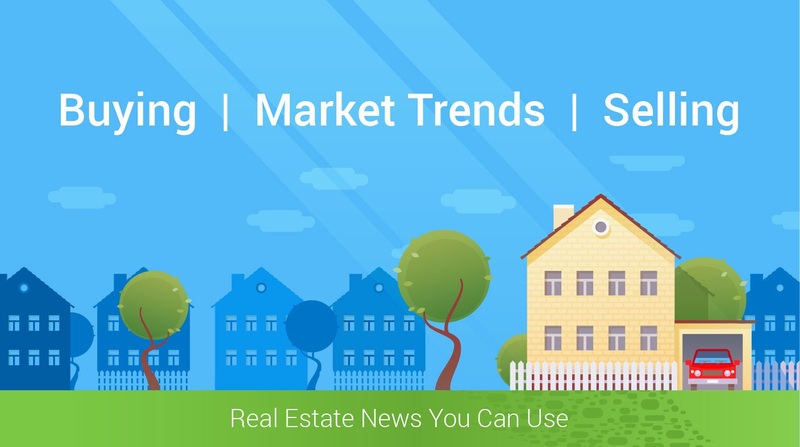 Local real estate professionals can provide information about your market, assess the price range for similar homes in your area, and provide you with advice to help guide you through every step of the process. They can also help you evaluate the situation so you can determine what actions to take next.